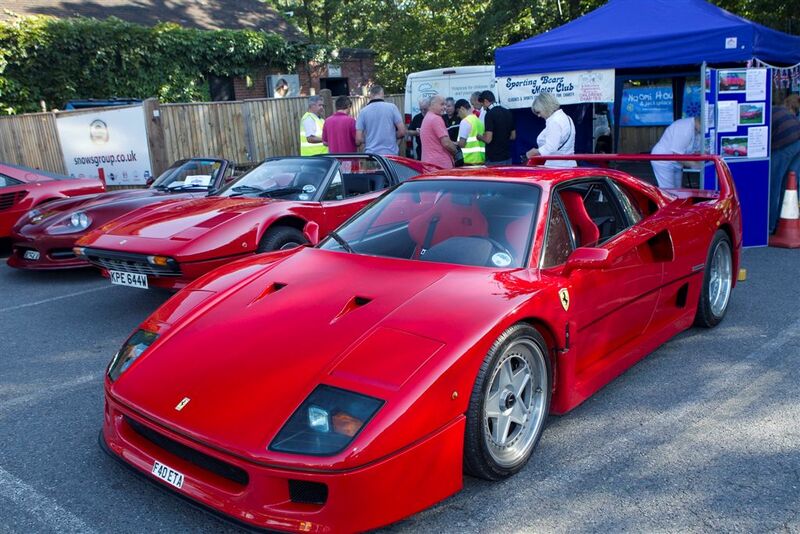 This Sunday 3rd Sept we will be at the lovely Concorde Club for the annual motorshow. Drop by and say hello. !